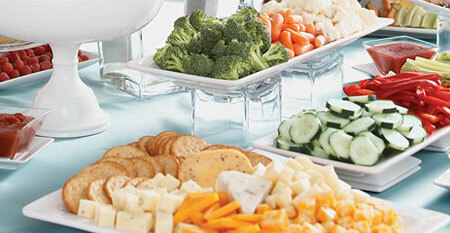 Turn to Hy-Vee Catering for everything you need from the first bite to the final course. Regardless of the size of your event, whether you need a tray or a full catered meal, use this catering guide as inspiration for all your entertaining ideas. Then stop by your local Hy-Vee catering department or order today online and let us help personalize your next party or event.